* Those who aren’t afraid of making mistakes, take chances, be imperfect, and trust themselves. At House of Senses we produce personal care products of the highest quality; the nature of our products is crucial to us, that is why everything we sell is made in the USA. Our body wash, soap bars, and glory balls are made locally so that we can keep a very close eye on the production process and ensure it meets our quality standards. We also believe in fair treatment for our partners and for that as well we want to be close to them. 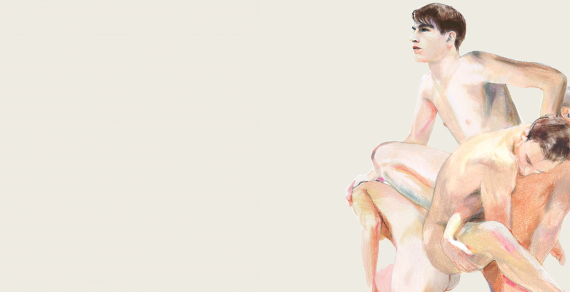 We intend to imprint our thoroughly modern, unisex products with strong artisanal values; all our skin care products are made with natural ingredients. We are committed to making environmentally and socially responsible skin care products of the finest quality; for that reason, none of our products contains phthalates, parabens, or SLS. 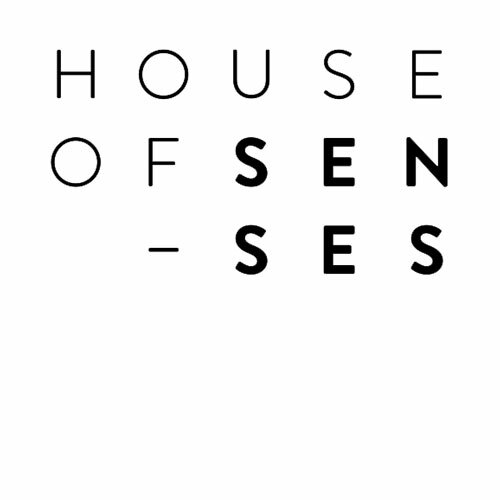 At House of Senses, we believe in creating an entirely transparent and genuinely cruelty-free industry full of beautiful products and free from misleading labels. Our products are 100% vegetarian, and we only buy from suppliers who are as firm about their cruelty-free practices as we are. 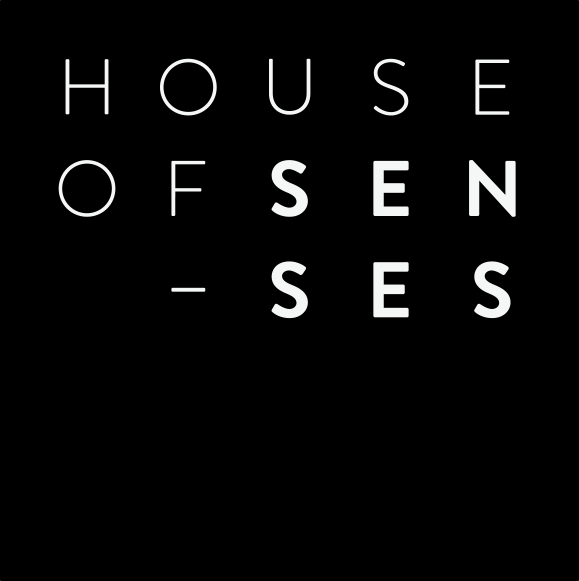 As a result of expertly blending botanicals with cutting-edge technology and design, House of Senses’ top-notch formulations are boxed in a 100% recyclable packaging that is almost as exciting as the products inside. Sustainability is a company-wide priority that flows through our practices.